The Atlantic hurricane season is already in full swing. We’ve already covered some basic tips for preparing for 2018 hurricane season in Florida, but our next topic in the 2018 hurricane season series is mold. Mold isn’t usually the first emergency issue people think of when preparing for a storm, but prevention could save you thousands of dollars down the line. Hurricane season is all about being safe rather than sorry, even if it feels like you’re too prepared. 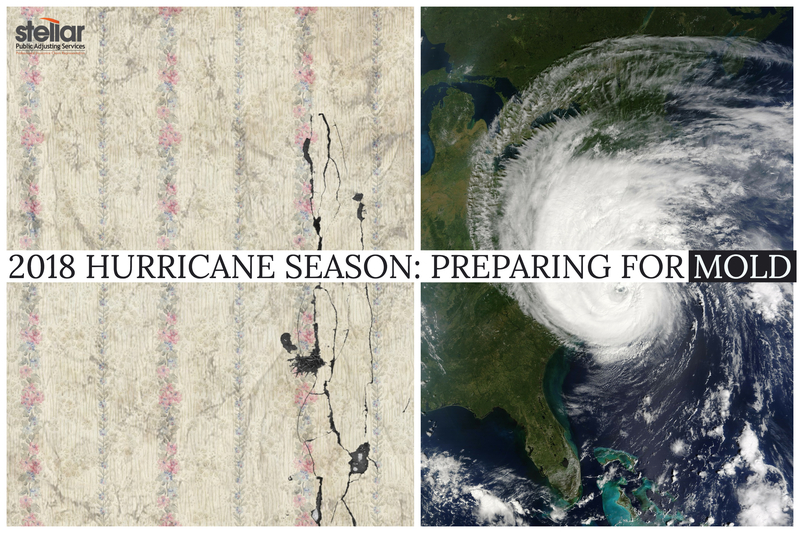 Being prepared for mold should be a normal part of your hurricane prep routine. Knowing the evacuation route your family will take is important, but it’s also important to know what steps you’ll take to keep mold away as you’re leaving your home. Remember that you’ll need to keep your windows closed. This will be important for many other safety reasons during a hurricane, but it’s important for mold prevention as well. Especially true for Florida, the humidity outside could definitely lead to mold with open windows if it’s already wet inside. Closed windows could help the inside dry faster. If you’re still in your home during a hurricane, especially one that causes flooding, watch out for water leaks. Among other safety precautions, you should begin the process of drying as quickly as you can. Find the source of the leak and then fix it. Many mold remediation professionals report that it usually takes three days before mold begins to form, so handle it as soon as possible. If your power has gone out during the storm and you don’t have access to your air conditioning or fans or a dehumidifier, it’s best to completely remove any objects that were affected by any leaks. Check thoroughly through your carpets, rugs, pillows, or any other items that can easily absorb even a small amount of water. Mold can grow from anywhere. This is also true when it comes to walls in your home–check them for water leaks that may have come from flooring. It’s also important to remember that when water seeps into your home, remove all of it immediately. If you think it’s too late to prevent mold and you’ve already noticed mold during or after the storm, there are some emergency tips that can save your home and keep you and your family healthy. Avoid the affected area: When you return to your home after a hurricane or if you’ve stayed at home, it’s important to not go near the affected area. The Centers for Disease Control and Prevention warns that “children under 12 should not enter a building with mold damage.” This is a very important safety tip to remember after a storm when you’re returning to your home. Sometimes mold is hidden, so it’s important to check thoroughly for mold if it’s not obvious before allowing children back inside. They also warn the same for people with breathing issues or weak immune systems. Inhaling the spores can also cause respiratory problems, so it’s better to carefully enter with a N95 mask even if you’re healthy. Any food or drinks near this area should also be considered affected, because mold can spread quickly. Find a great mold remediation company: A good mold remediation company should respond immediately. Most provide service 24/7. Any company you hire should take all the proper safety measures before dealing with your issue. They should be able to inspect the home and have the expertise to fix your problem fast to lessen the impact of the mold. Professionals can find the real source of the mold and use proper equipment to handle the damage. Don’t try to fix it yourself: If you are not a trained professional, it’s best to not try to handle the mold yourself because it could lead to health issues or even more money spent down the line. Don’t remove any moldy items from the affected area: It’s very important to not touch anything. Don’t open the windows once you’ve returned: Again, the humidity of the fresh air will help the mold to spread. Contact Stellar Public Adjusting Services. 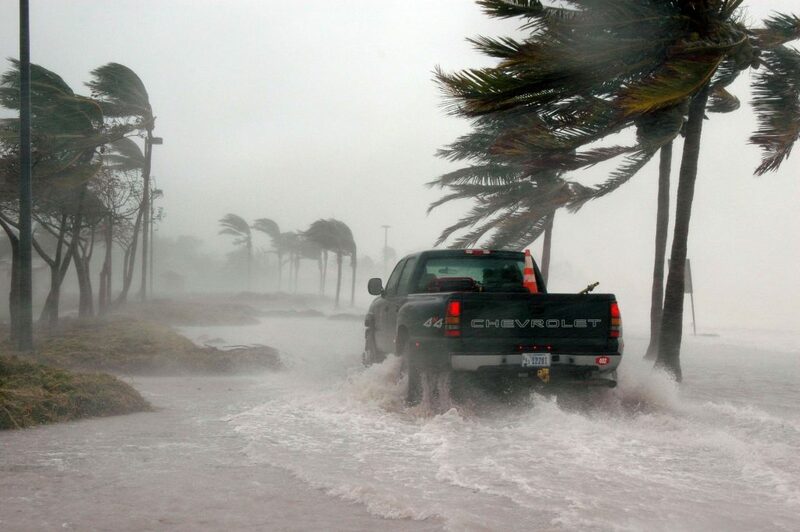 The 2018 hurricane season is here, and a public adjuster can handle your hurricane damage insurance claims and help get things back to normal fast, using a team of experts.